As a college student with a dwindling budget as the school year comes to a close, it can often be hard to purchase all new clothes for the start of the new season. Luckily by finding a few important staple pieces, it will be easy to work them into what you already have to create a great spring wardrobe. These five perfect purchases will keep you looking fabulous for the rest of the semester. If you don’t already have some, get some neutral shoes to make an outfit more suitable for spring. 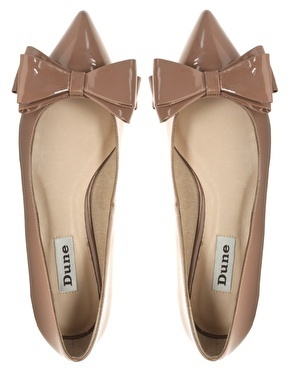 Some of the best this season are pointed-toe flats. They will brighten any outfit and are very versatile. This is the perfect spring staple piece because a clutch is easy to grab on the go to dress up any outfit. Going out will be much more fun with a brightly colored clutch for the season. Scarves are not just for winter! Find a bright, patterned scarf in spring colors, and it can serve many great purposes when putting together new outfits. Use it to brighten up a dark dress or tie it around the handle of your carry-all bag. The possibilities are endless with the perfect scarf. Get a versatile dress that can be worn for many occasions. 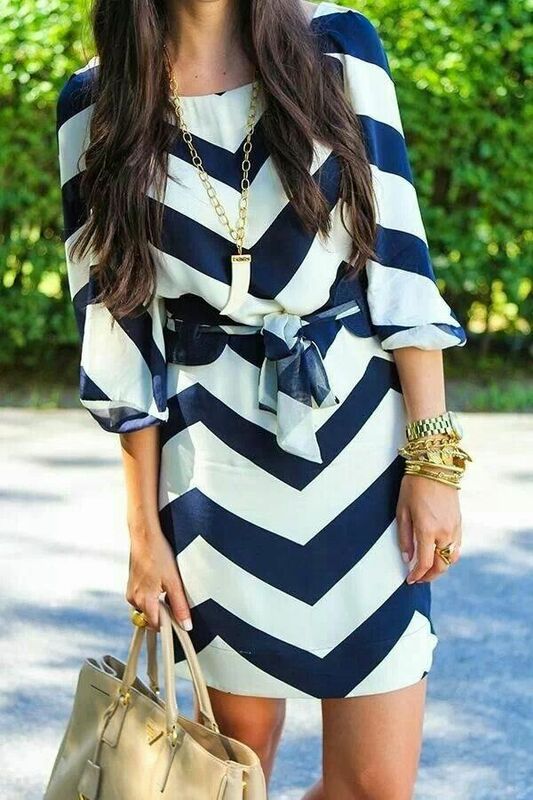 The perfect spring dress can be dressed up or down, and accessorized for a different look each time you wear it. These are so perfect for spring. They give a new twist to the common maxi skirt and can make an outfit look so much more polished. While they can be found in many styles, my favorites are the neutral, pleated midi skirts. This article is so important! 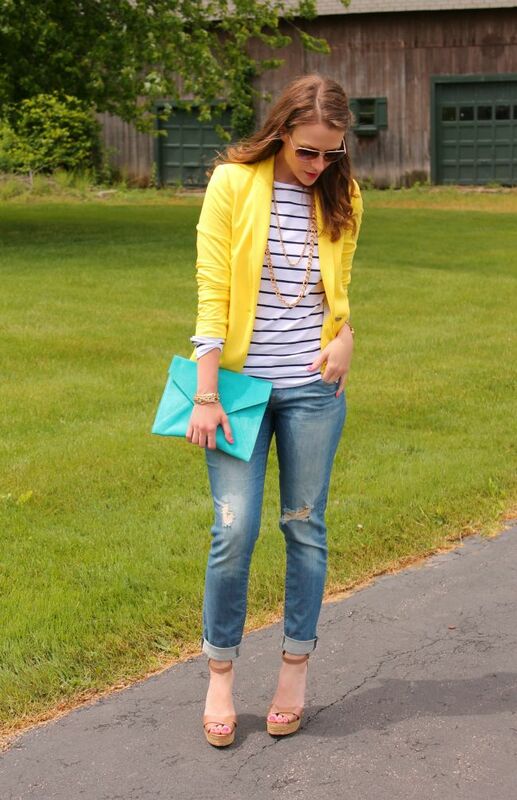 Just yesterday I found a bright yellow clutch to brighten up my dull, old outfits.